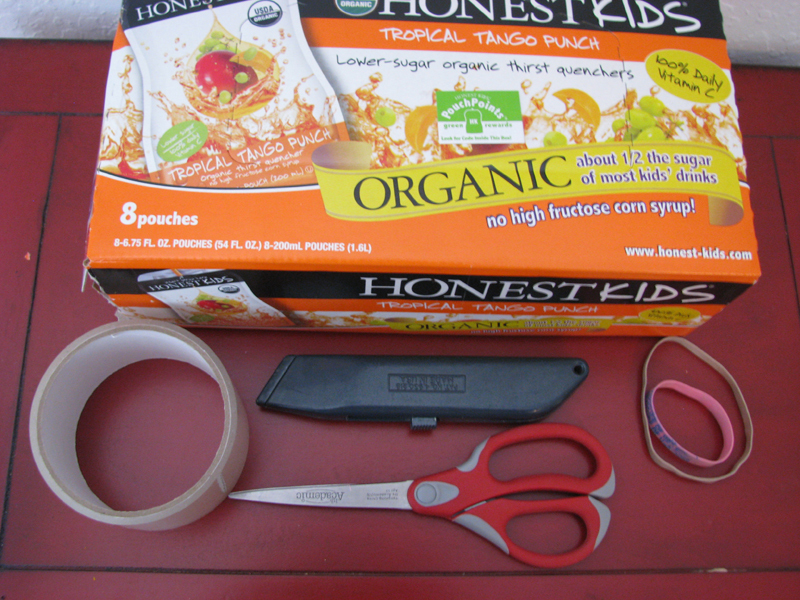 Did you know you probably have everything you need in your house right now to make a recycled juice box guitar with your child? Music is a great way to boost your mood, it gets you moving and stimulates the brain. Children also love to experiment with musical instruments and studies show that children who play a musical instrument are more focused and get better grades in school. And even little ones will enjoy playing catchy riffs on their own juice box guitar that they helped to make. 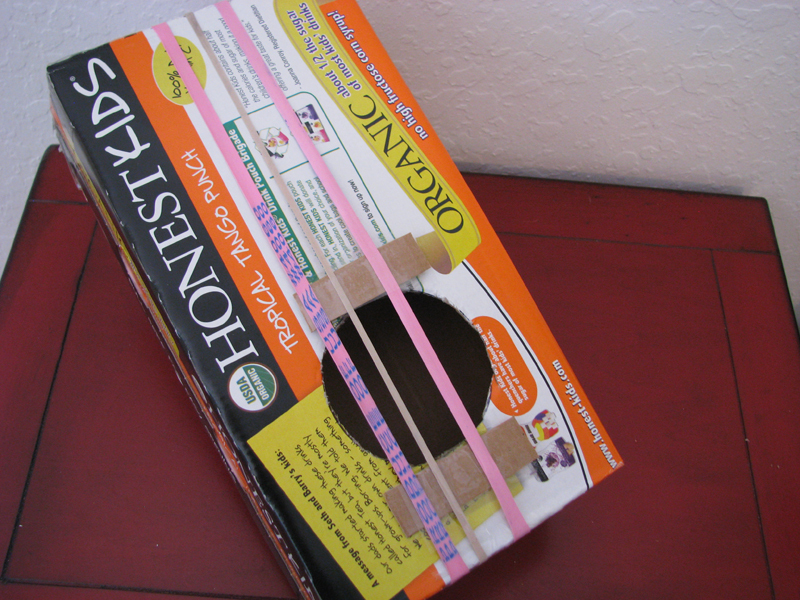 So read on to learn how you and your child can make a recycled instrument in a few shorts steps. 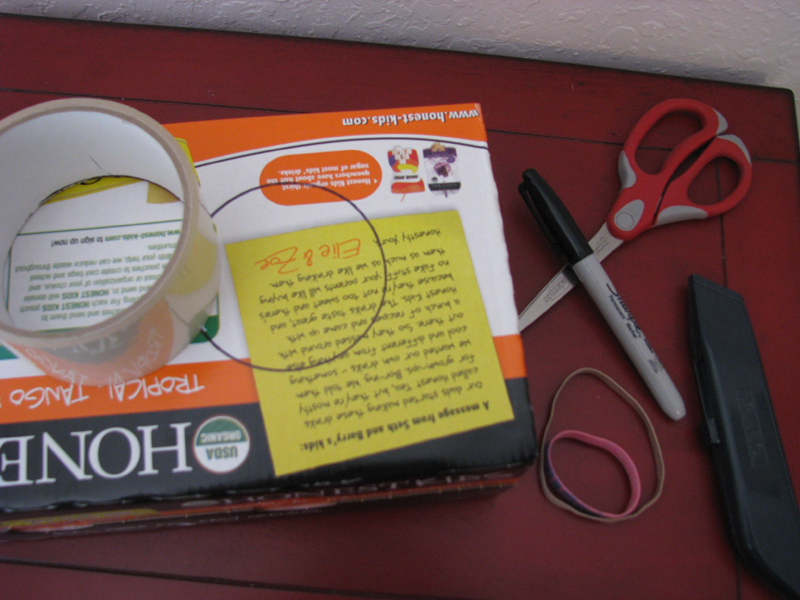 <h2><strong>Step 1</strong></h2> Tape the end of the box closed with your eco-friendly packing tape. Then, using the tape roll as a template, trace a circle towards the bottom of your guitar. 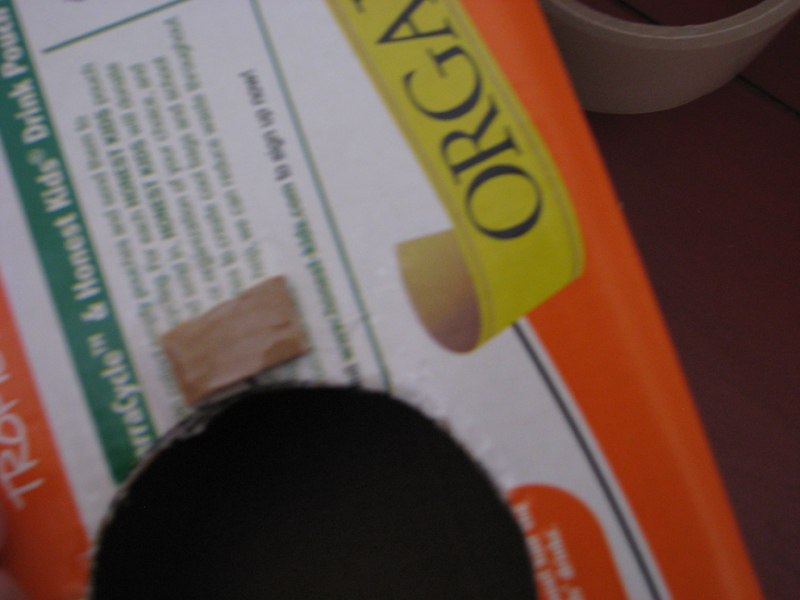 <h2><strong>Step 2</strong></h2> Using your craft knife, cut the circle out. <h2><strong>Step 3</strong></h2> Using the leftover pieces from the circle that you just cut out, cut out two 1-inch long rectangles. 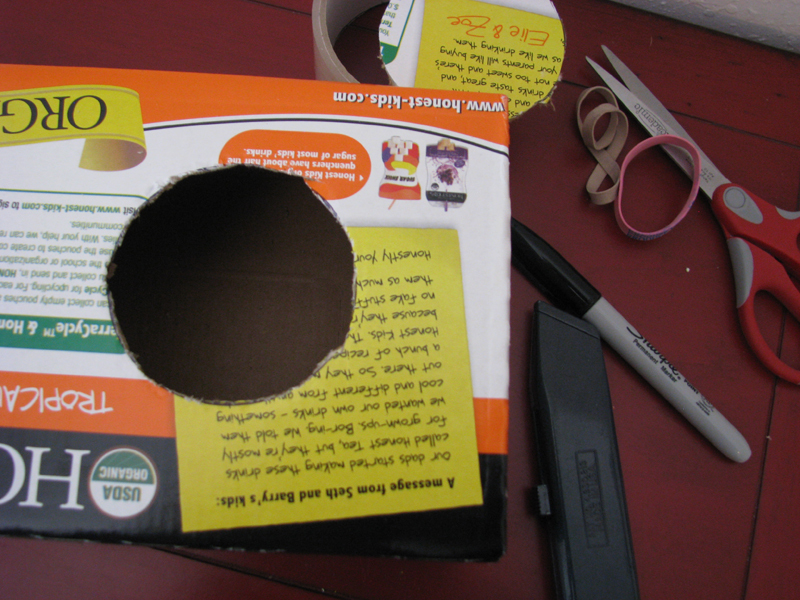 Using the leftover scraps, tape two pieces of folded cardboard above and below the hole. 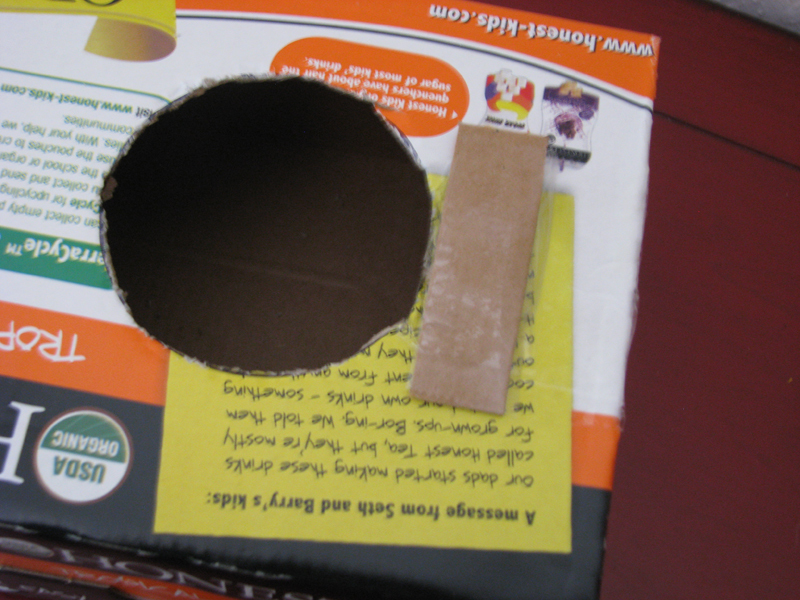 <h2><strong>Step 4 </strong></h2> Fold the scraps of cardboard leftover from cutting your long rectangles and tape them to the top and base of the circle that you cut out on the guitar. 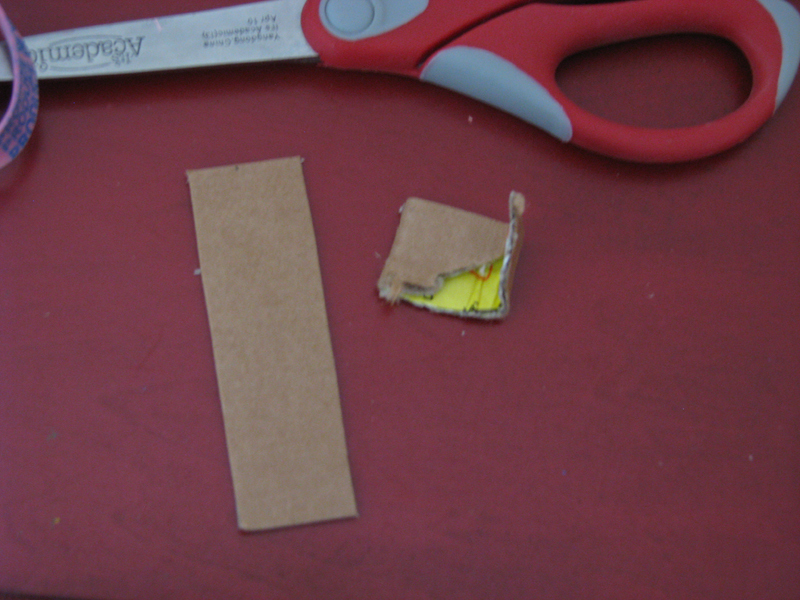 <h2><strong>Step 5</strong></h2> Take the long rectangle pieces of cardboard over top of the folded scraps that you taped on previously to create the bridge and bottom of the frets on your guitar. The bridge and frets keep the strings (rubber bands) from laying directly on the guitar. 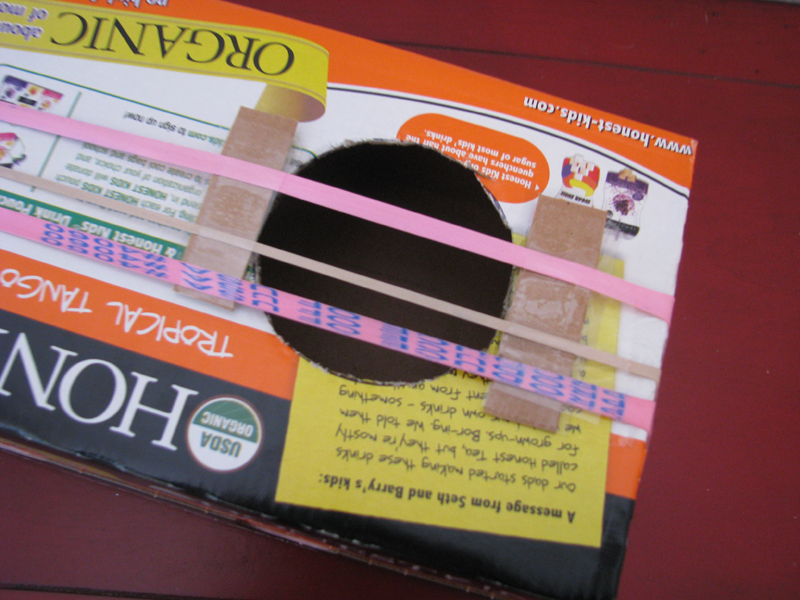 <h2><strong>Step 6</strong></h2> Wrap your assortment of rubber bands around the guitar and then place a piece of tape directly over the rubber bands on the bridge. The different sizes in rubber bands will give you different tones. <h2><strong>Step 7</strong></h2> Sit back and watch your little rock star put on a pretend concert!